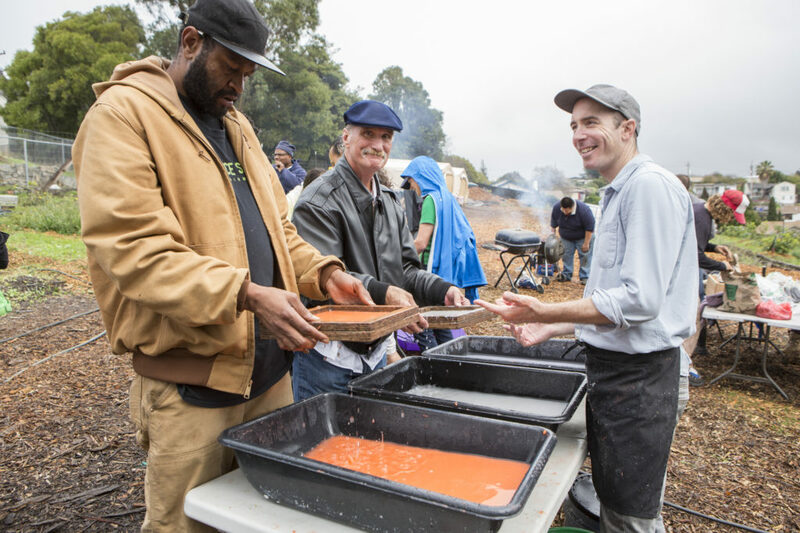 Drew Cameron is collaborating with Planting Justice, which is a grassroots organization with a mission to democratize access to affordable, nutritious food by empowering urban residents with the skills, resources & knowledge they need to maximize food production, expand job opportunities, and ensure environmental sustainability in the Bay Area. 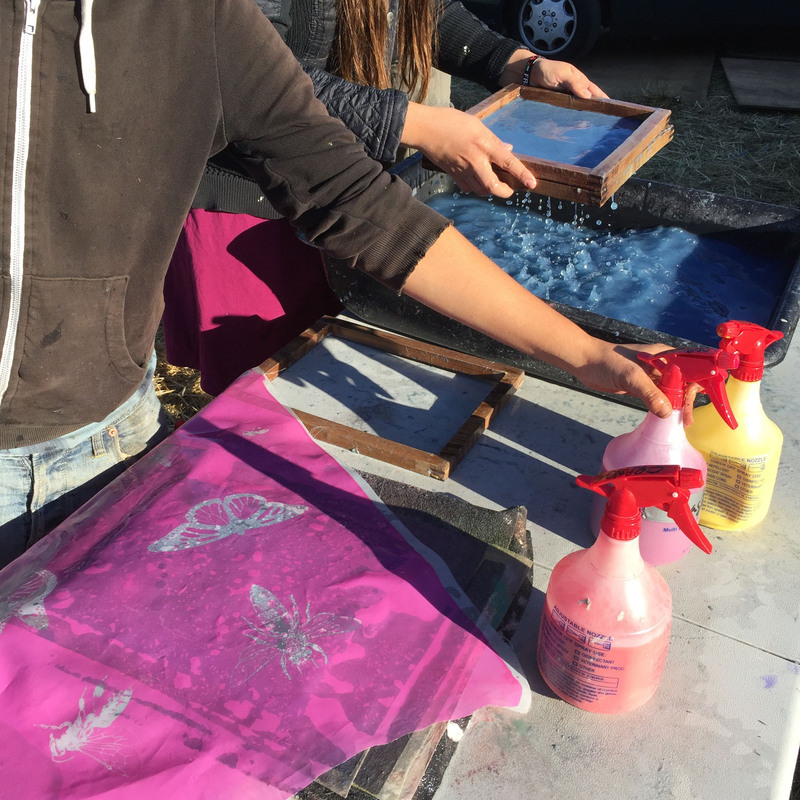 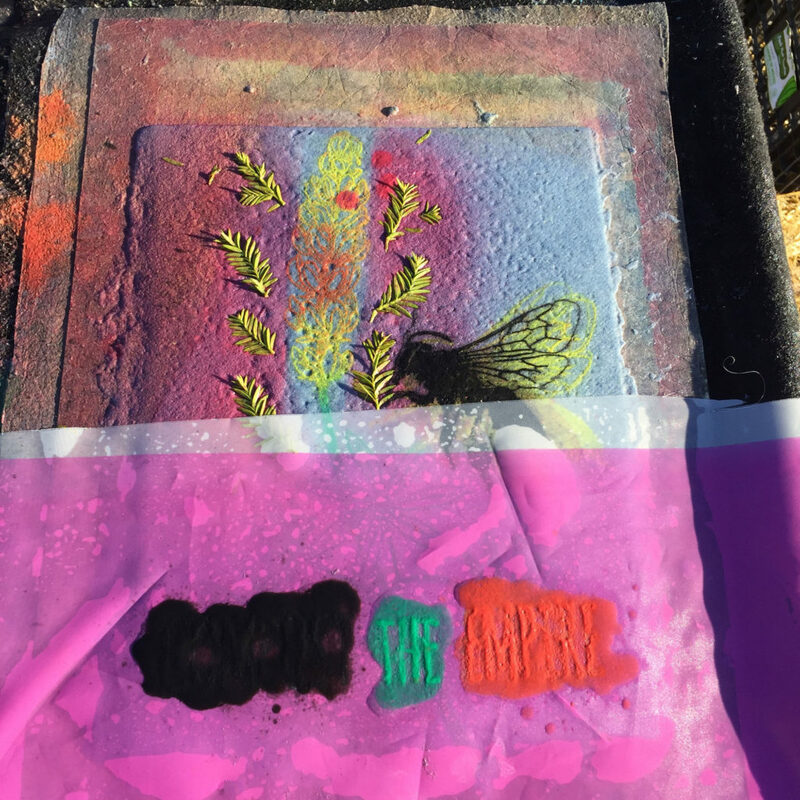 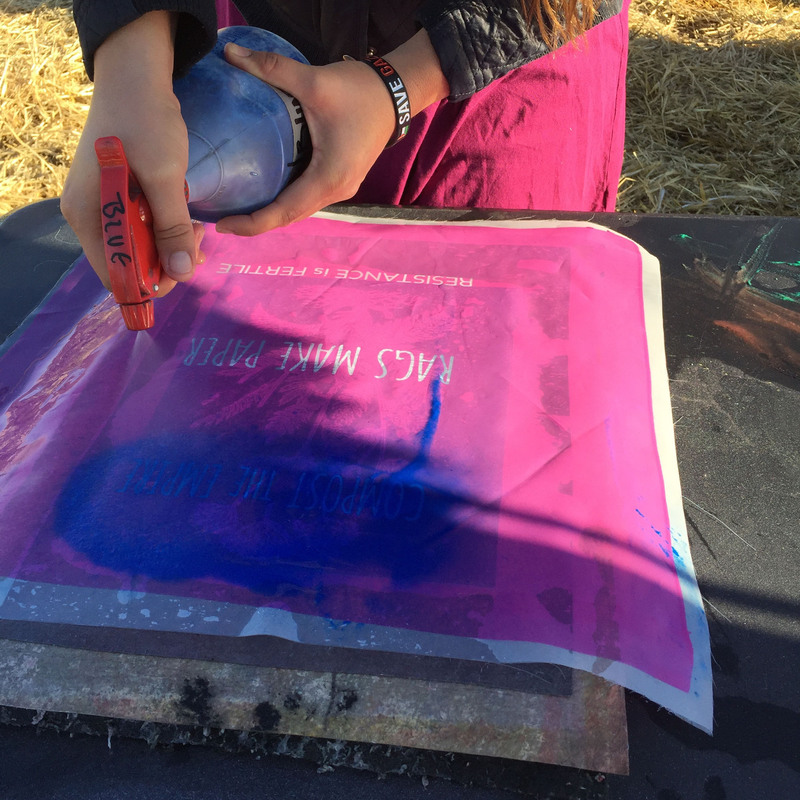 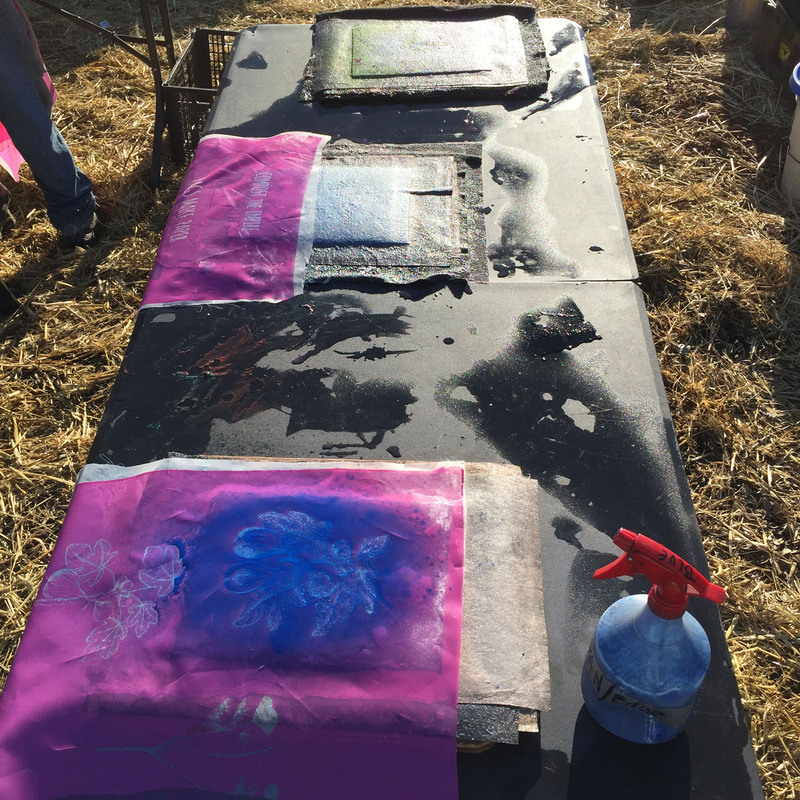 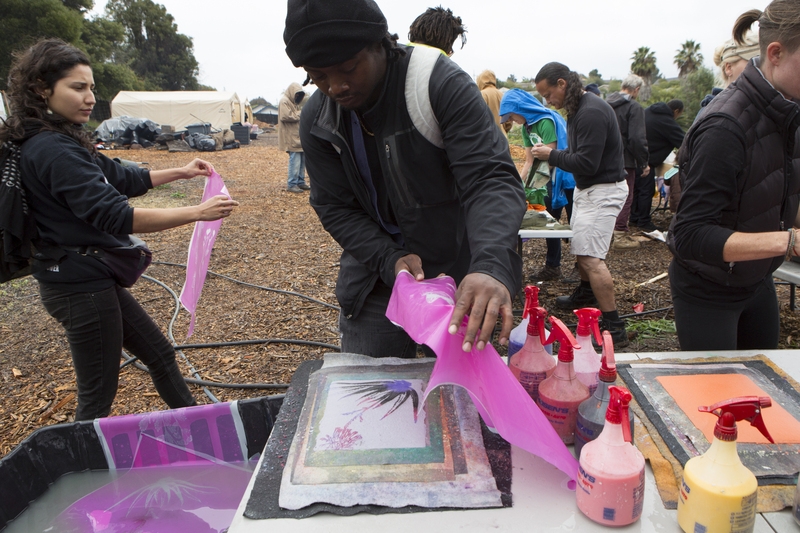 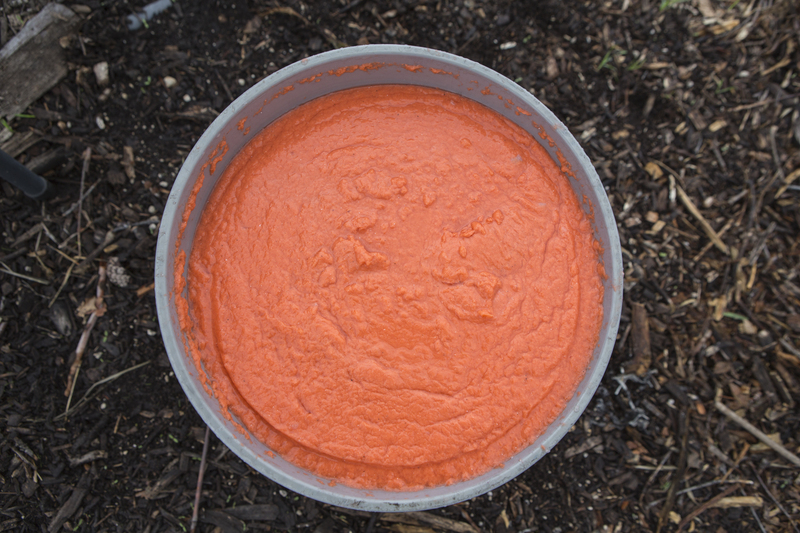 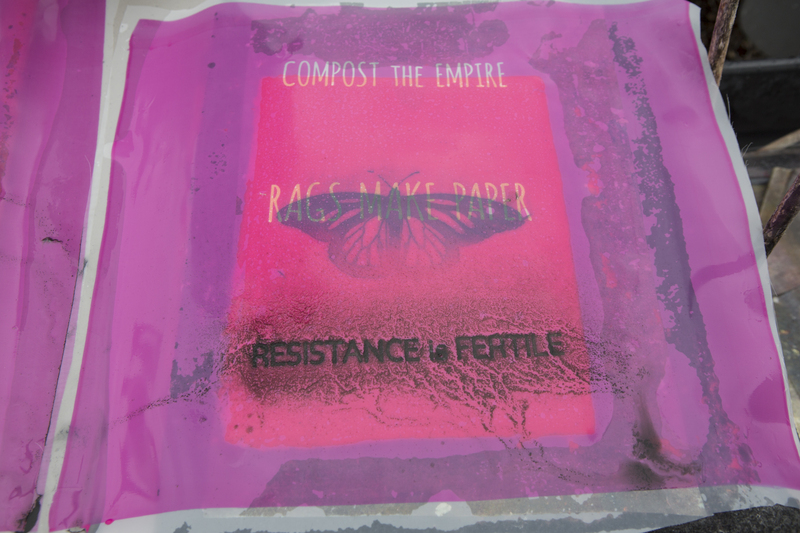 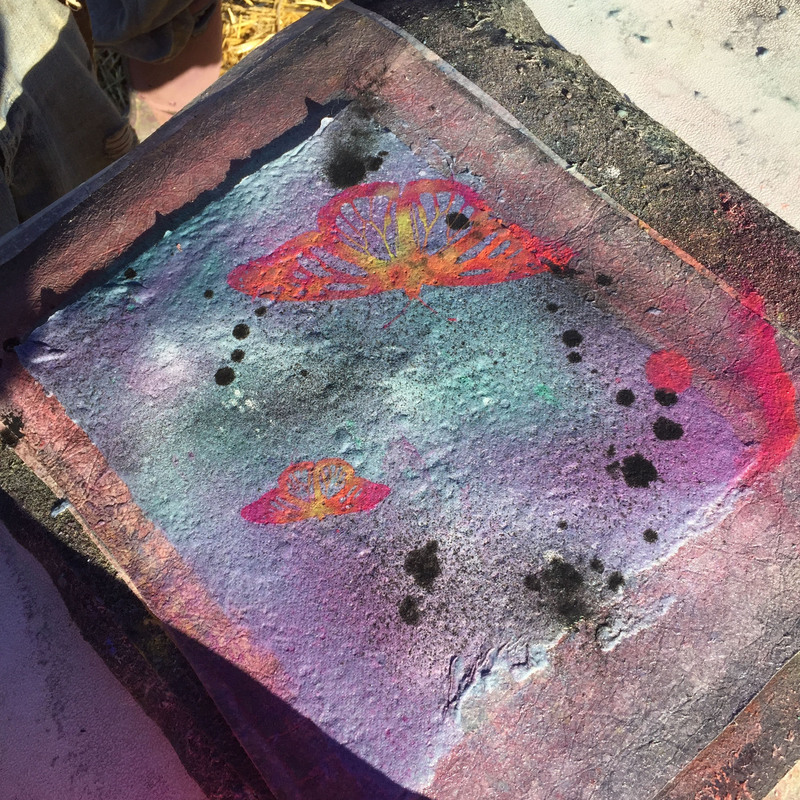 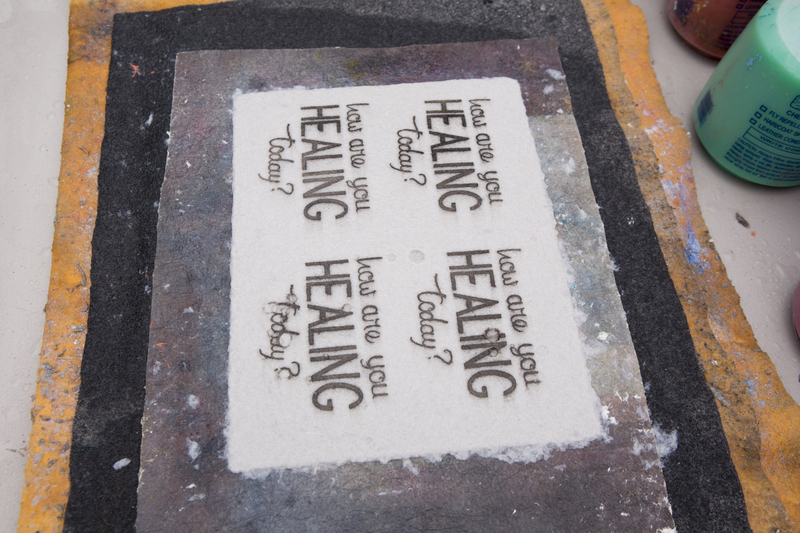 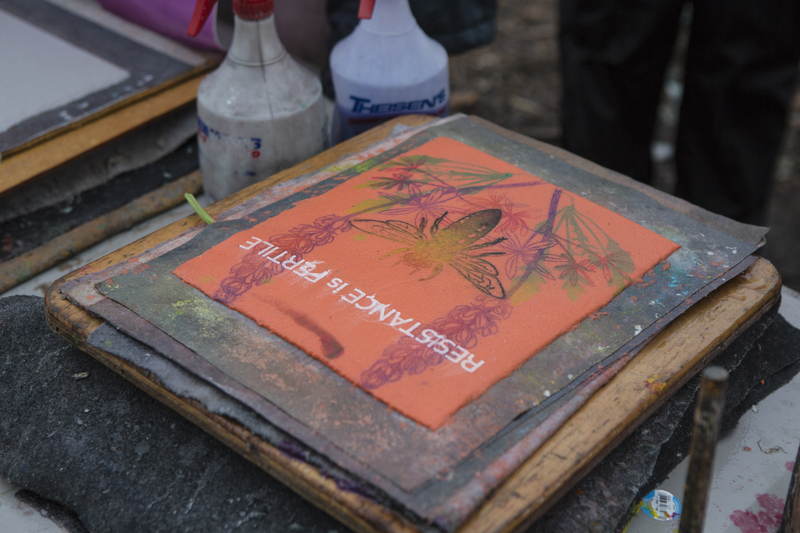 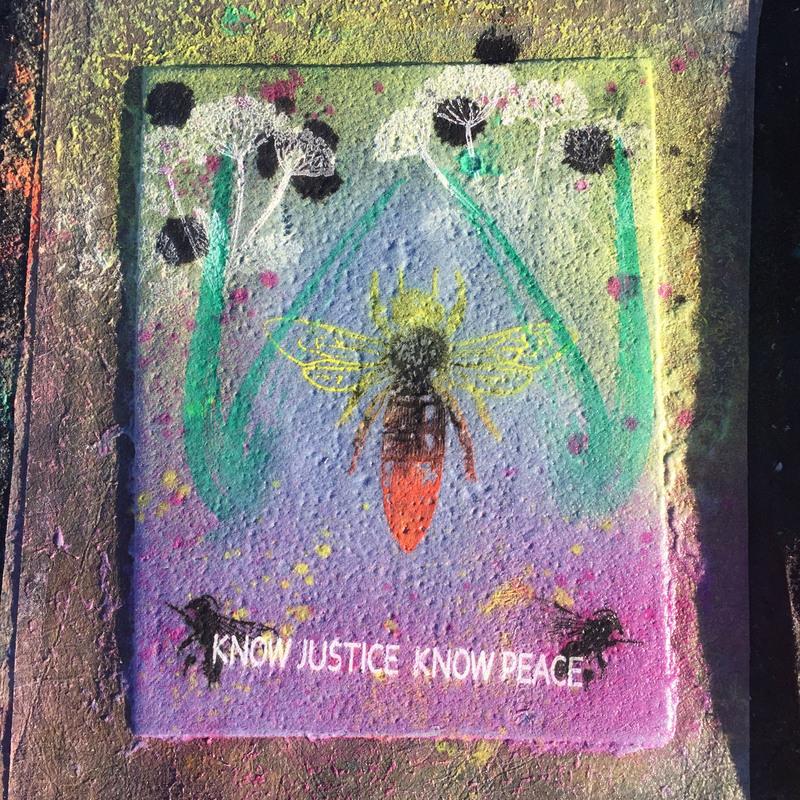 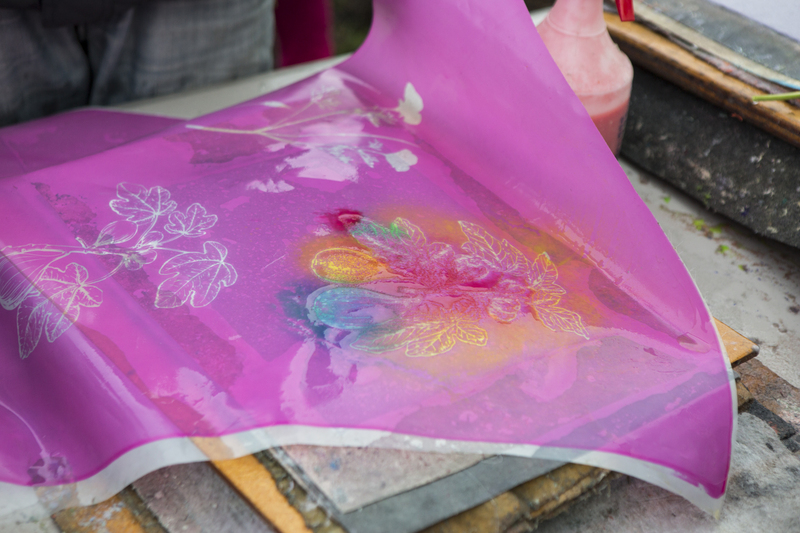 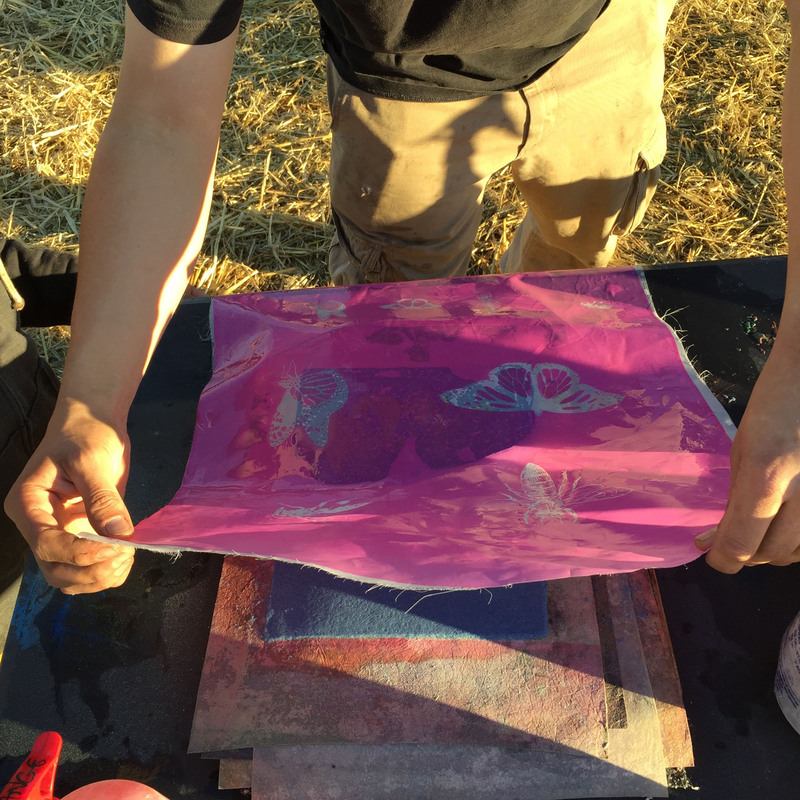 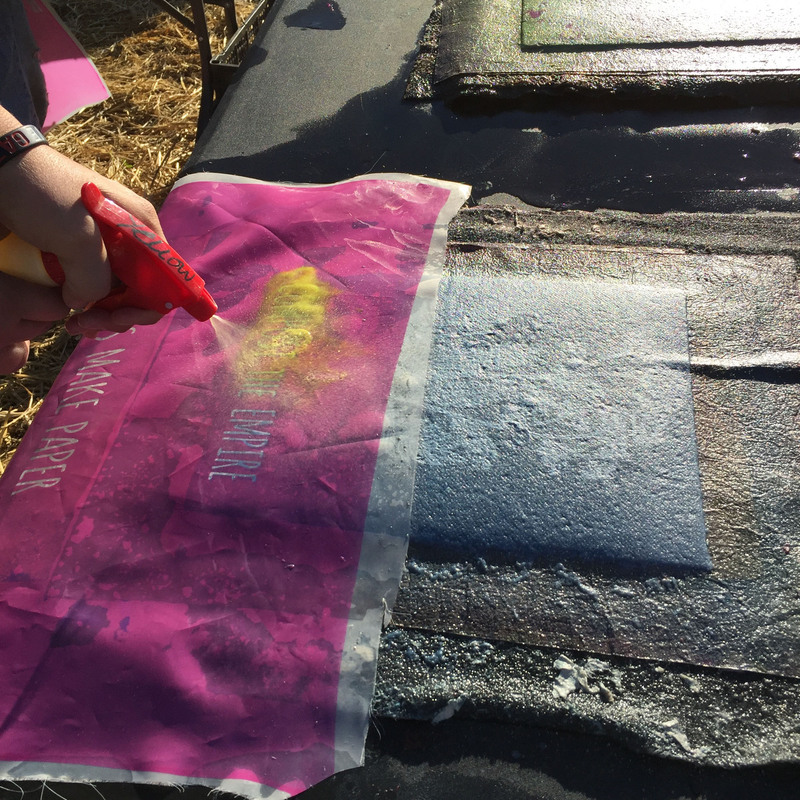 Drew is facilitating papermaking workshops with staff and students, creating various prints and paper embedded with plants and fibers that Planting Justice uses in their work. 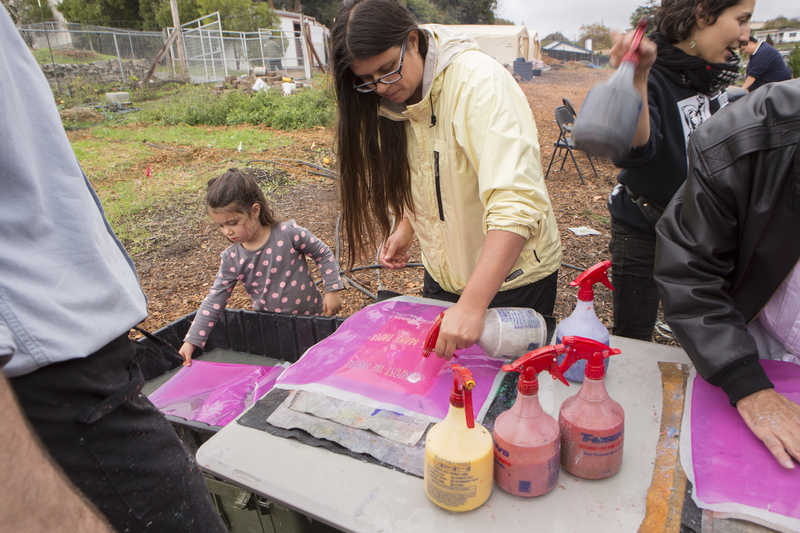 Planting Justice is a grassroots organization with a mission to democratize access to affordable, nutritious food by empowering urban residents with the skills, resources & knowledge they need to maximize food production, expand job opportunities, and ensure environmental sustainability in the bay area. 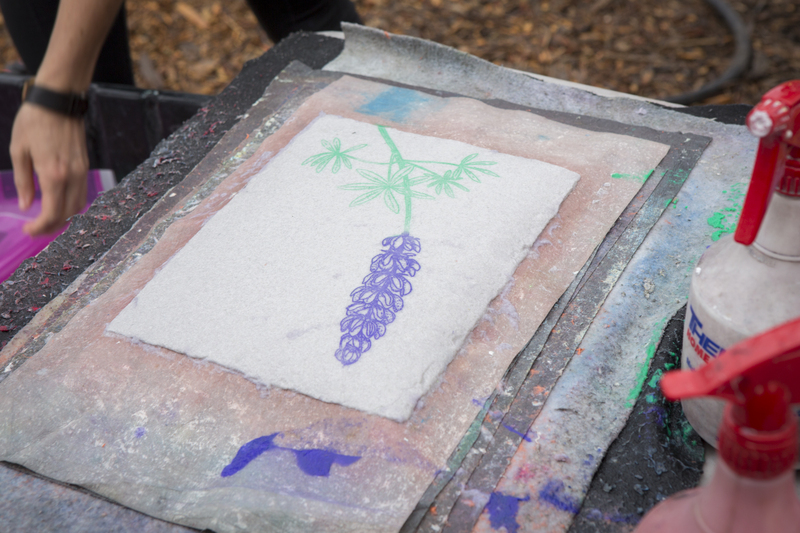 Drew Cameron is a second-generation hand papermaker, trained forester and former Army soldier. 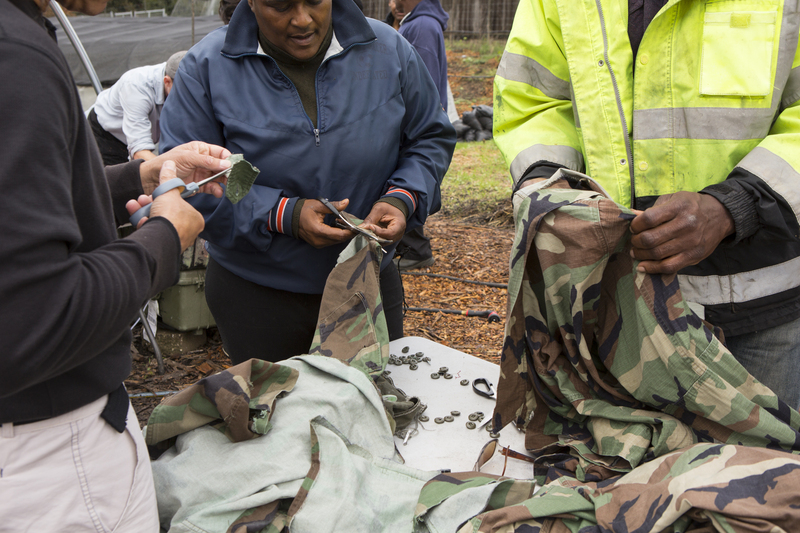 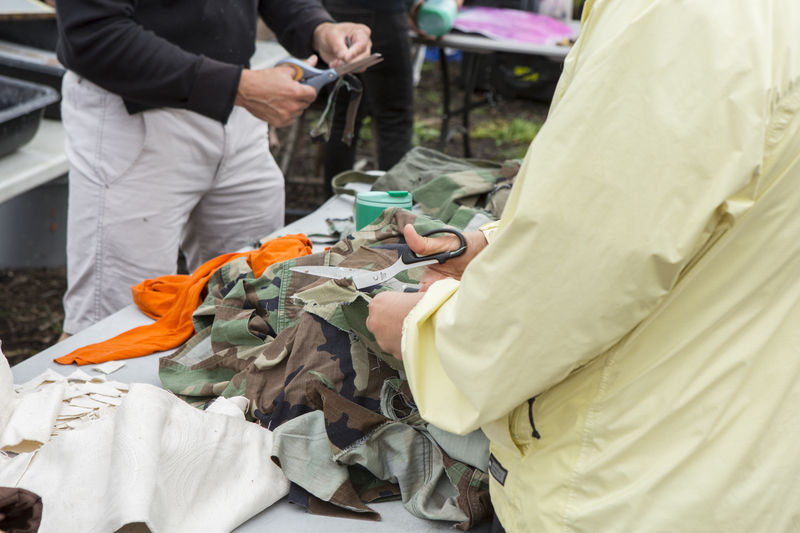 He is a founder of Combat Paper and has been facilitating workshops with veterans and the community in which they transform military uniforms into handmade paper since 2007. 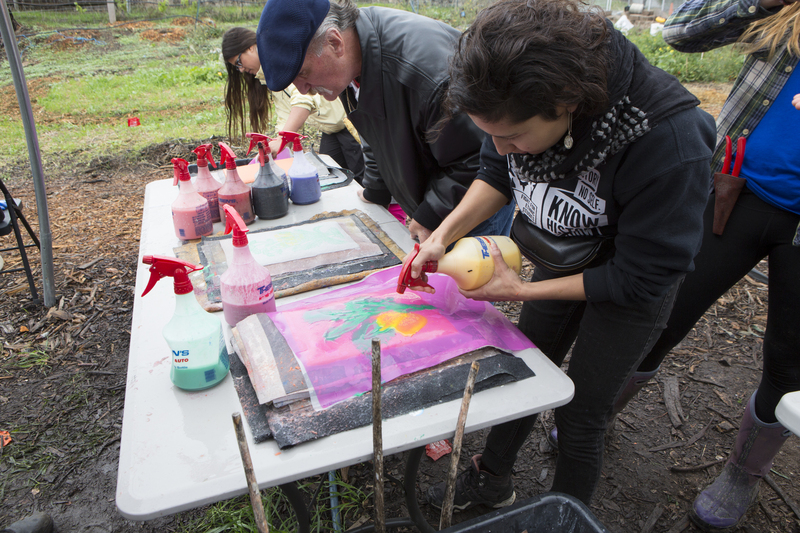 His workshops have reached thousands of people throughout the country in 30 states through more than 125 workshops. 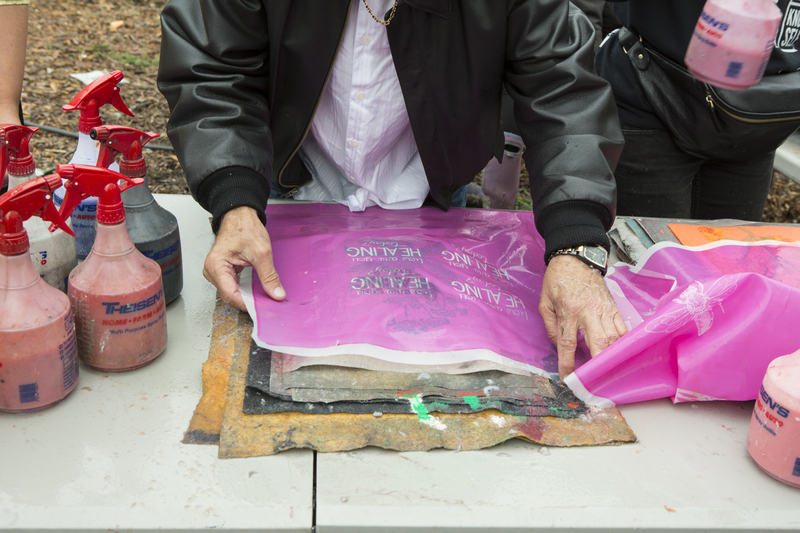 His work is held in 34 public collections and has been exhibited nationally including the Brooklyn Museum, Corcoran Gallery, Courtauld Institute, Library of Congress, Museum of Contemporary Craft, Museum of Craft and Design, Craft and Folk Art Museum and Southern Exposure among others. 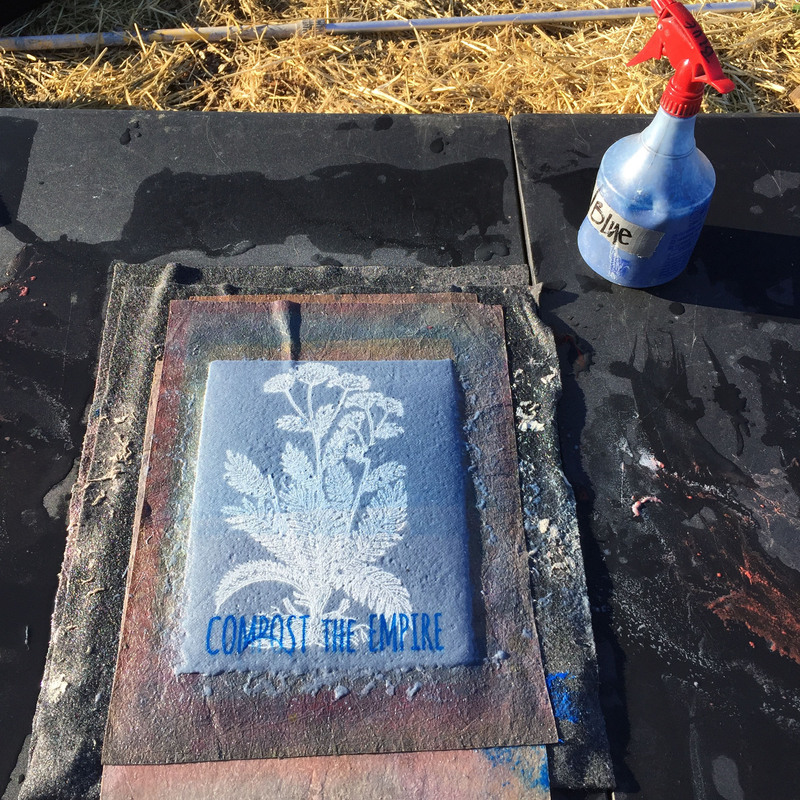 Combat Paper is now operating in four locations: New York, New Jersey, Nevada and California with open and ongoing programming.